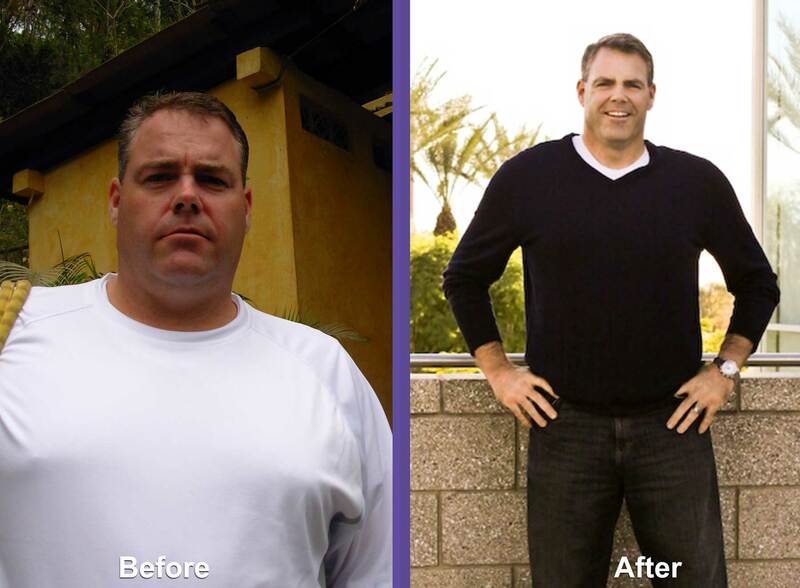 Jeff lost 110 pounds between April 08′ and November of 09′ on the hCG weight loss program. 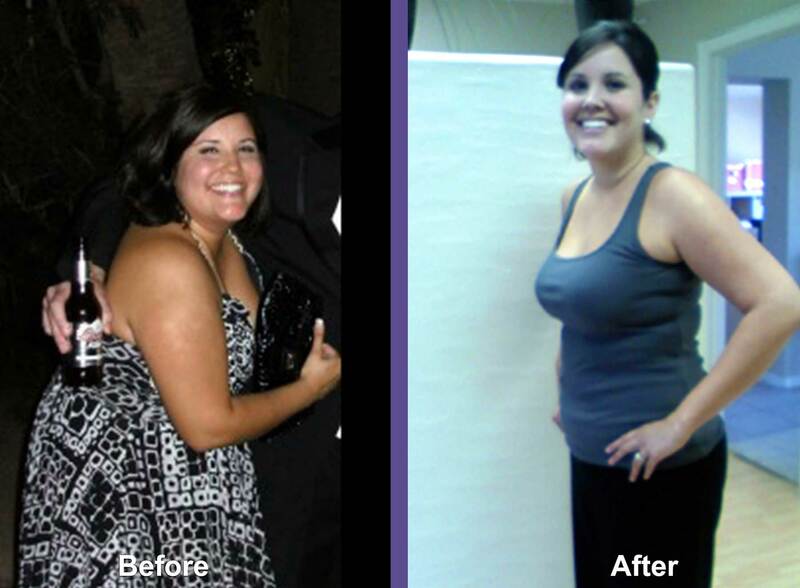 She’s now an east size 10 and is thinner than she’s ever been (even in high school). 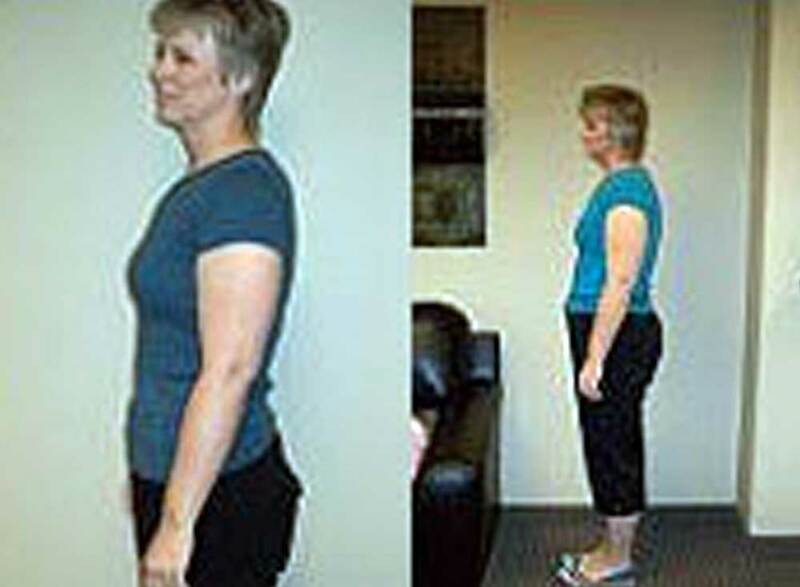 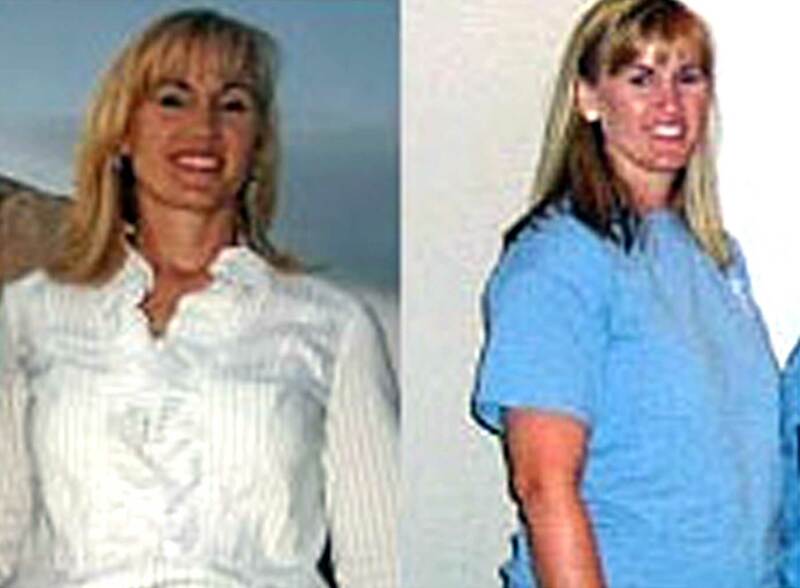 Gretchen lost 30 pounds, averaging 5-6 pounds lost per week! 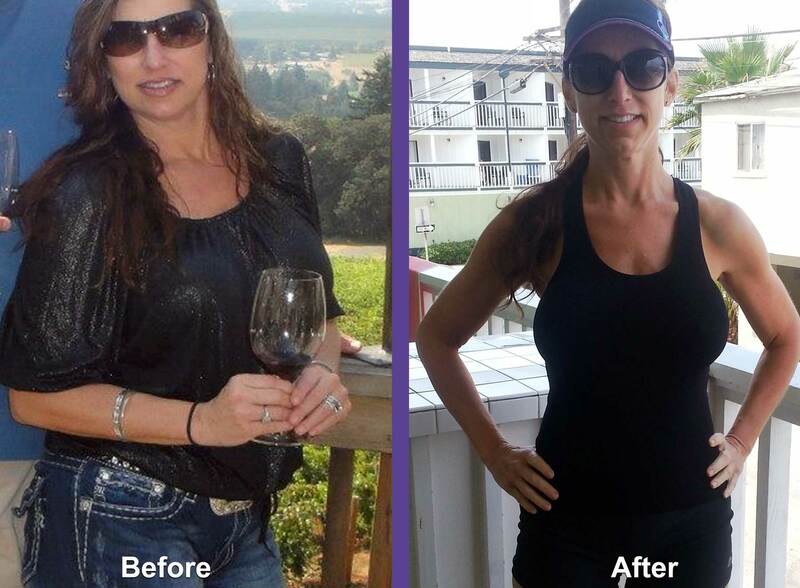 Went from 36% body fat to 20%! 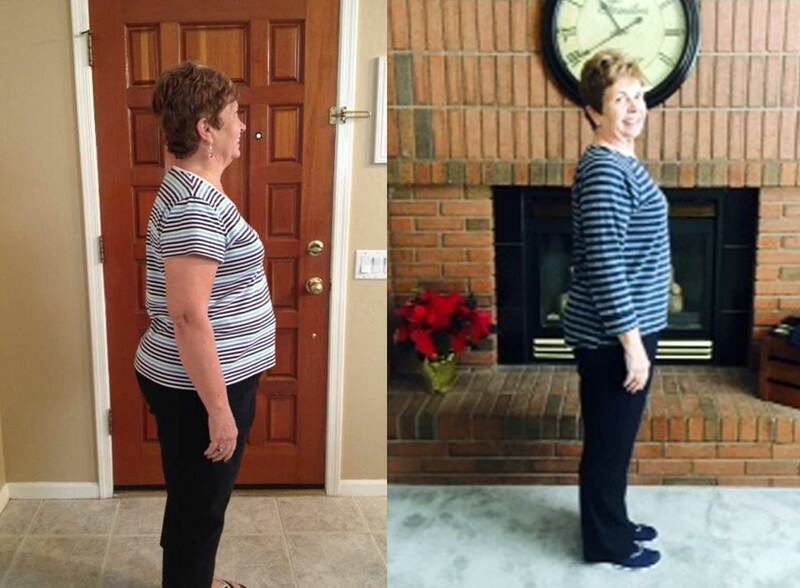 Cindy lost 6 pounds the first week and by the end of the first month, she lost 14 pounds. 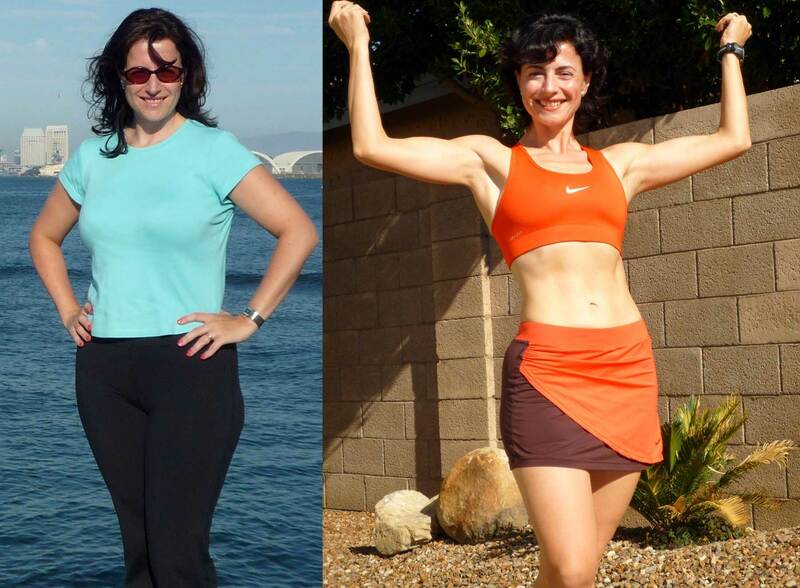 I had never tried to diet or exercise before, so making this first step toward better health was one I took very seriously. 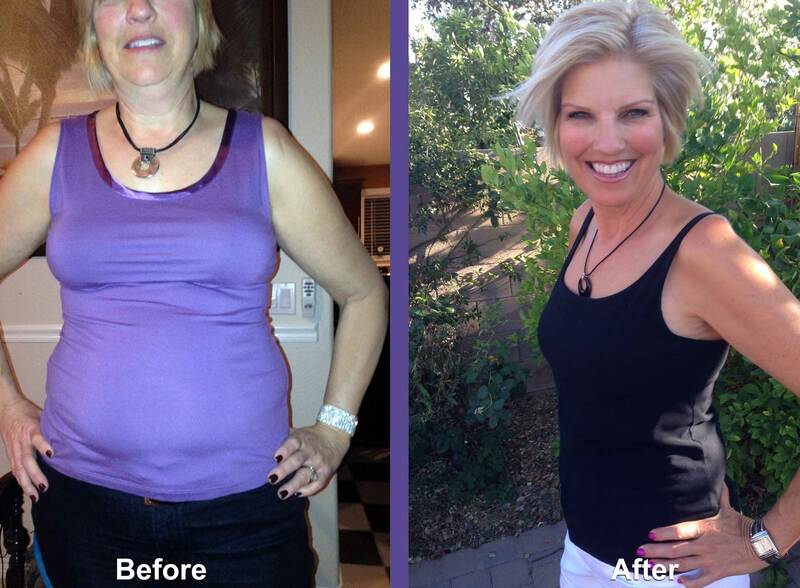 I lost 32 pounds in 12 weeks and also lost my reflux and IBS! 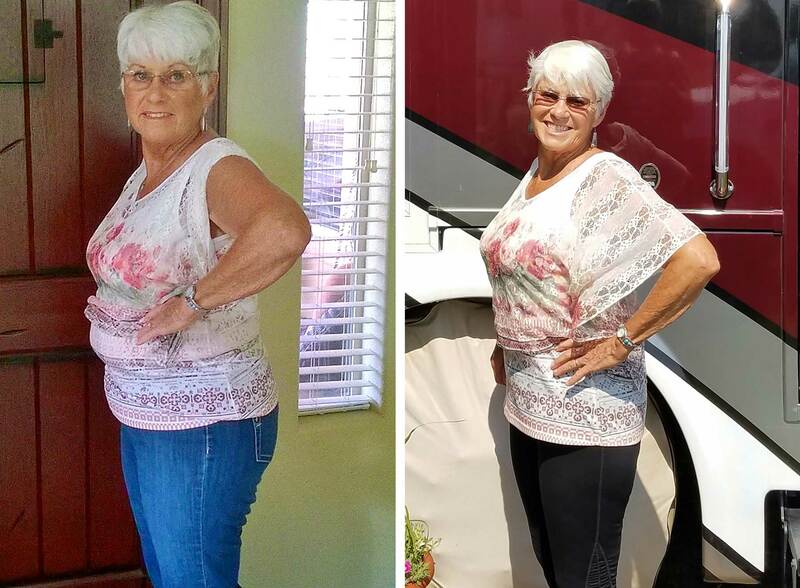 I lost 32 pounds and I feel like a completely new person!